A problem occurs? With ınvılutıon, there is no cause for concern! Limit the alarm fast and easy and experience a simplified alarm removal. 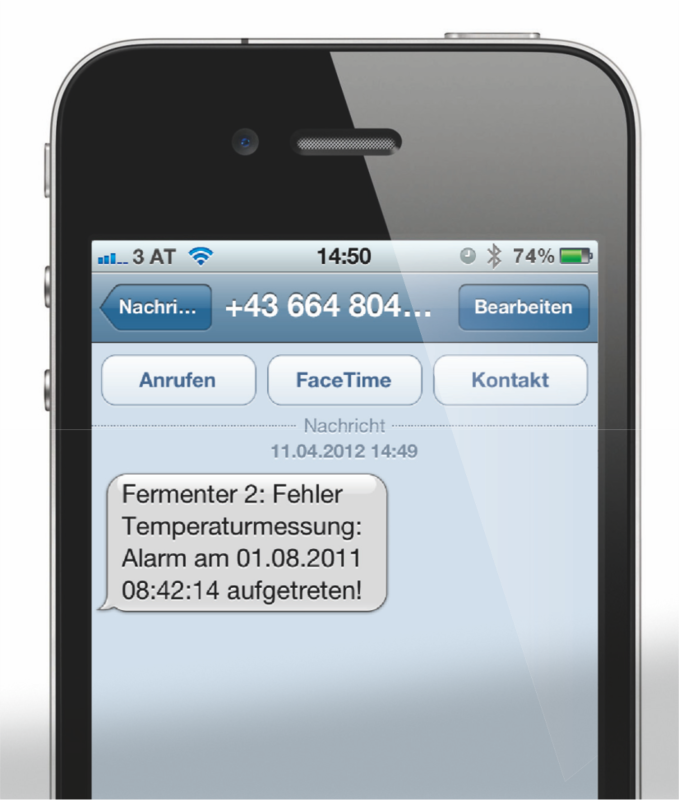 By using our tools you can also utilize the alarm attributes straightforward. The remote alarming can be done via message or email. Beforehand a work schedule is parameterized. Depending on responsibility and availability, the preconfigured users get informed. The alarms are sent in plain text. 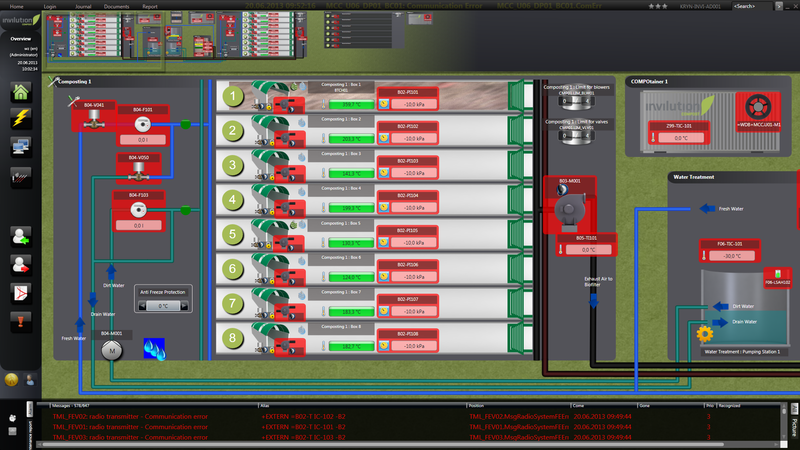 Therefore the users don’t get any cryptic alarm combinations, but the alarm texts known of the SCADA-system. Furthermore acknowledging the alarms is also possible via message. An arising error is noted automatically in the alarming list. In this way the error is apparent immediately. Navigate to the defective aggregate of the plant, which is highlighted in our system. By clicking on it you get detailed information about the error (e.g. „fallen motor-protection“). With two more clicks you reach the accompanying circuit diagram where the alarm causing components are reported. It is also possible to gather this information from afar. Only acknowledging the right aggregates need to be done by the responsible person on-location. 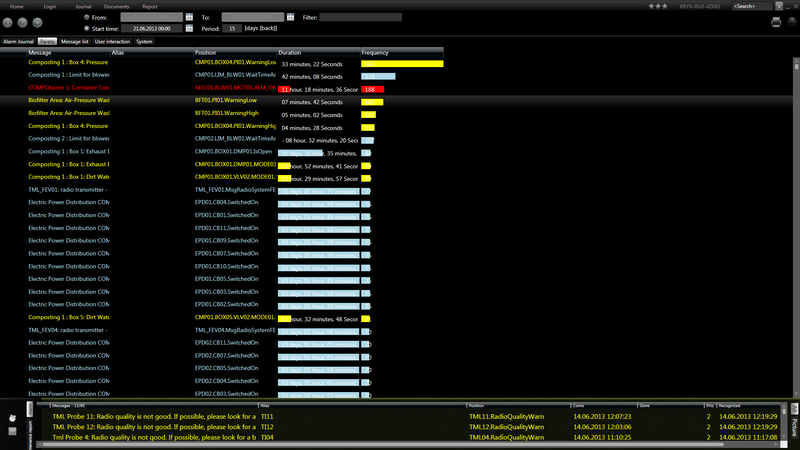 In the alarm list a pareto-analysis is automatically included. In this list the frequency and the duration of each alarm is shown. This illustrates the problematic areas of the plant in a simple and clear way. Common possibilities for filtering details are integrated as well as the possibility to classify single messages to alarming groups.